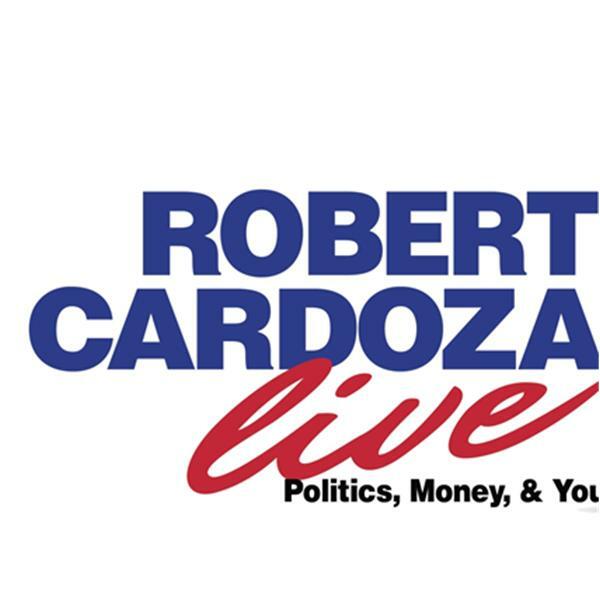 Today on Robert Cardoza Live my expert contributor David Garrett will talk about the Law and how it pertains to current events. I will continue my special series on Tax Loopholes that you can use right now to save money and taxes. I will also discuss Politics, Money, News, Taxes, Business and Personal Tips for you to use now in addition to answering your emails. I will also give you some great lifestyle tips.